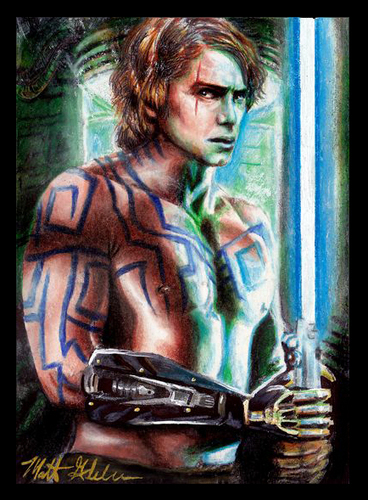 Anakin fanart....?. . Wallpaper and background images in the アナキン・スカイウォーカー club tagged: star wars anakin skywalker darth vader. This is one cool portrait! WOW!